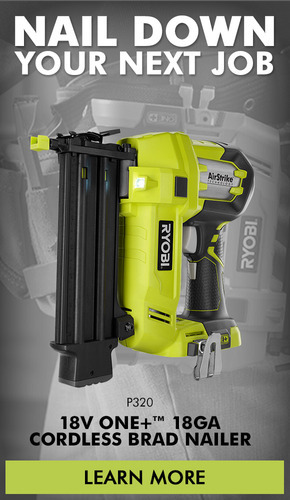 The RYOBI® 18V ONE+™ 7-1/4 in. Miter Saw is designed for bench and stationary use and is powered by the any 18V ONE+™ battery. This powerful saw offers miter angle stops at 0, 15, 22.5, 31.6 and 45 degrees to both the left and right to help you handle a wide variety of cutting jobs. The saw can cut through a maximum thickness of 1-1/2 in. and features a laser guide to help you achieve precision. The 18V ONE+™ Miter Saw is sold as a bare tool, allowing you to build on your ONE+™ collection without spending additional money on batteries and chargers with each tool purchase. 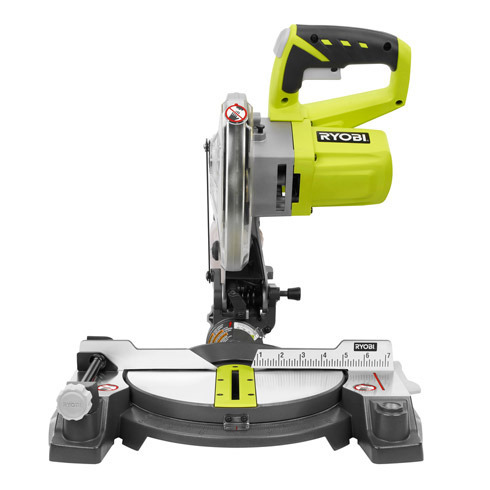 Best of all, like every RYOBI® 18V ONE+™ blue or green tool, this Miter Saw works with any 18V ONE+™ battery. Upgrade to lithium-ion or LITHIUM+™ batteries for lighter weight and better performance. 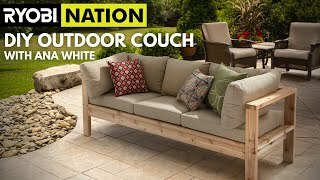 Cutting Capacities: Baseboard laying flat=4-1/4" 90° miter cut=1-1/2" x 4-1/4" 45° miter cut=1-1/2" x 3" 45° bevel cut=1-1/2" x 4-1/4"